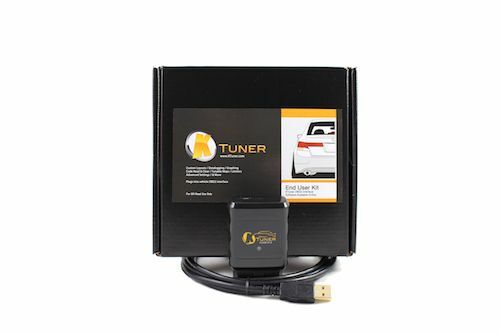 KTuner Flash-based system for 09-14 Acura TL 3.5 and 3.7 The KTuner Flash system allows you to reprogram/reflash your stock Acura ECU directly over your OBD2 diagnostic port. No need to remove your ECU, etc. Simply plug the KTuner Flash system into your OBD2 port under your dash and reflash or tune your car using the KTuner software. Speed limiter completely removed. Please adhere to your tire speed limitations and note this feature is for off-road use only.